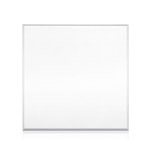 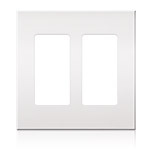 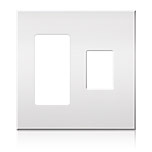 Architectural Wallplates work with architectural accessories. 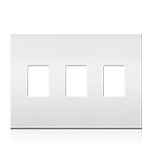 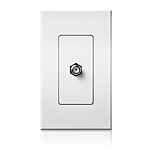 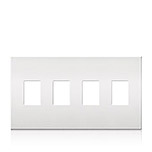 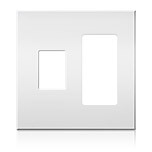 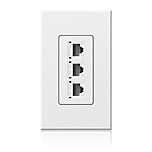 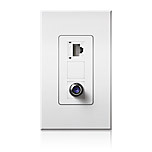 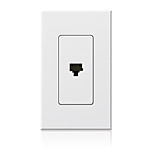 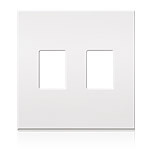 For additonal custom faceplate options contact your local Lutron office. 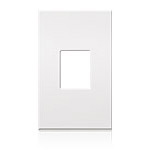 To order a product in a specific color, add the appropriate color suffix listed below to a wallplate or accessory model number. 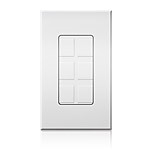 Architectural style controls are also available in custom colors. 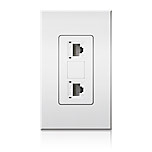 Please contact customer service for more details.